Another edition of Monday Love…..
Something Personal: We heard this song in the car today while driving back from a family lunch at the Burger Club in Vinings and Jeff was singing the chorus in his usual booming voice. I asked him if he knew what the song was really about (which he didn’t) and I told him it’s actually very sad. It made me think, most of us have probably heard this song a million times without ever really listening to the words. You can read all of the lyrics HERE and I challenge any parent to get to the end without a little bit of a tear in his or her eye. This particular verse (above) struck a chord with me tonight. 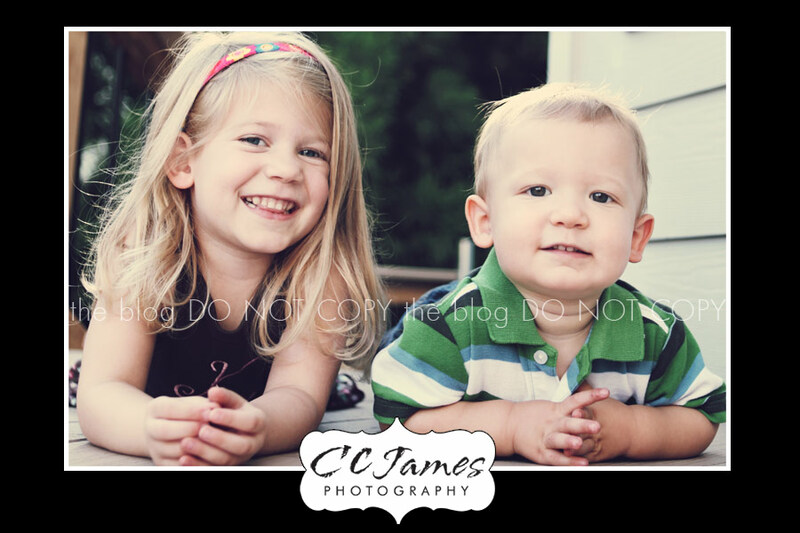 Due to all of the many things going on with my photography business, summer schedules, Jeff’s job, and traveling, our kids have heard “Not today, I got a lot to do” from both parents A LOT recently. This weekend was different though. 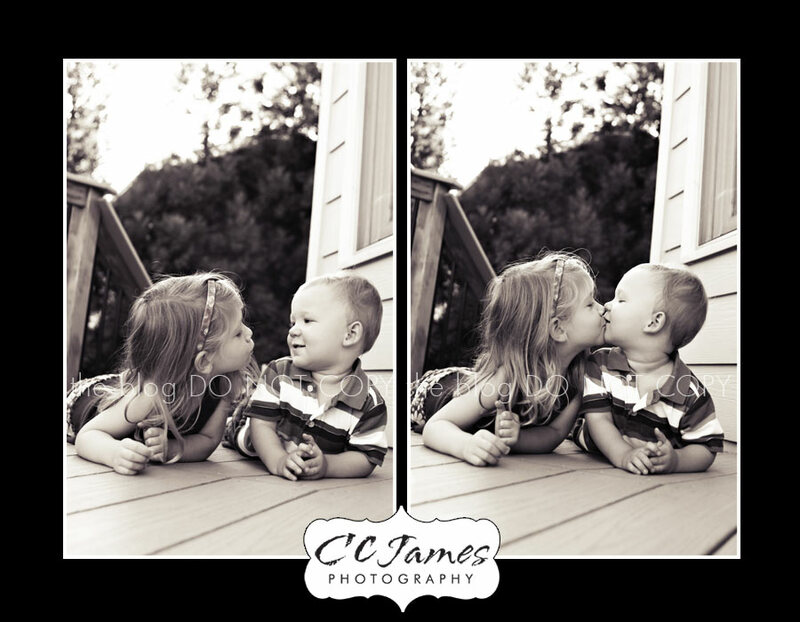 I actually broke out the “beast,” as I fondly call my Canon 5D Mark II, and took some pictures of both the kids on Friday afternoon. Then on Saturday, Kylie spent the whole day with Nana and I (girl’s day out) with a stop for breakfast at American Girl Doll Store, then school shopping followed by a much needed haircut for Kylie Bear. Jake got to spend Saturday with Daddy and then Nana watched the kids so Jeff and I could have dinner with friends. That’s how it SHOULD be right? Weekends with family and weekdays for work. Ahhhh, if only life were perfect! So here are some pictures of my precious kids from Friday. First up the Jakester. 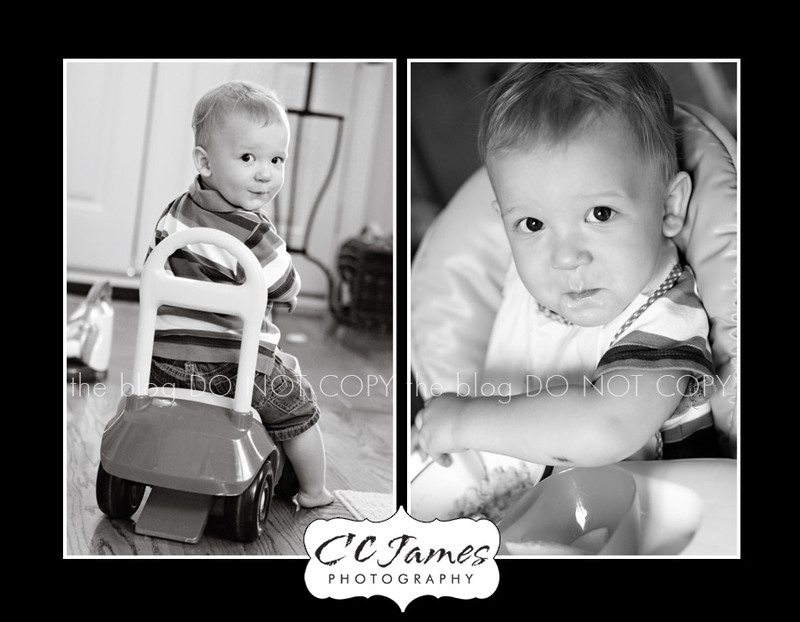 I realized that I have a million pictures of Kylie eating and playing and hardly any of Jake – so a couple candid shots with his classic pursed lips! 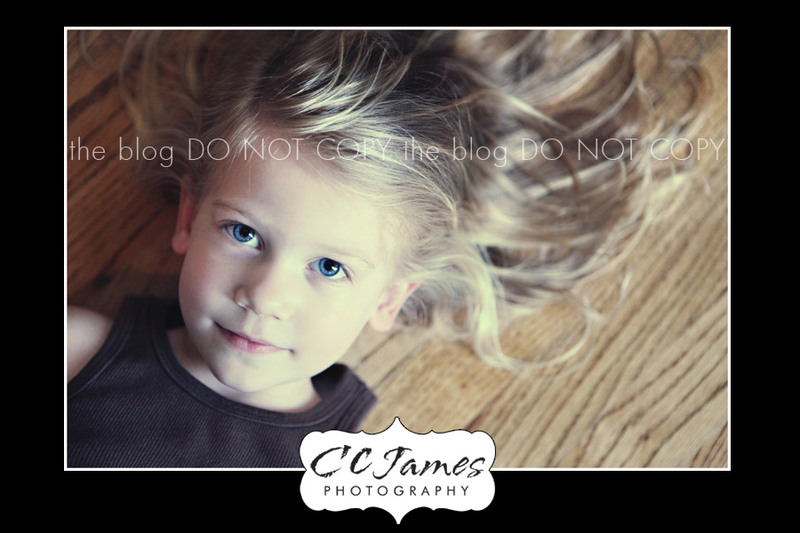 Kylie pretending to have “Ariel” hair on the floor. Go ahead, you can say it out loud: AWWWWWWWWWWWWWW…. A Blooper: To change things up a little, I thought I would share a funny picture. 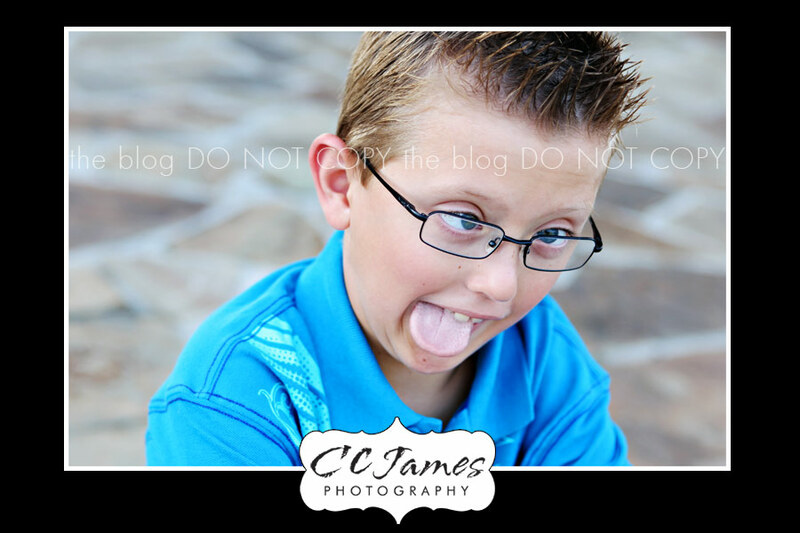 When kids are being too stiff (you know, the “cheese” smiles) I will usually challenge them to make funny faces, stick their tongues out, etc. I don’t always take pictures of the faces, but rather the giggles afterwards – but I caught this one. It should give you a good giggle for your Monday! And I’ll know if my friend is checking the blog because I’m sure I’ll hear about this one! A Peek: I know I have hinted that things are changing around here, but REALLY, things are changing! New products, new experience, new tools, a new look……. 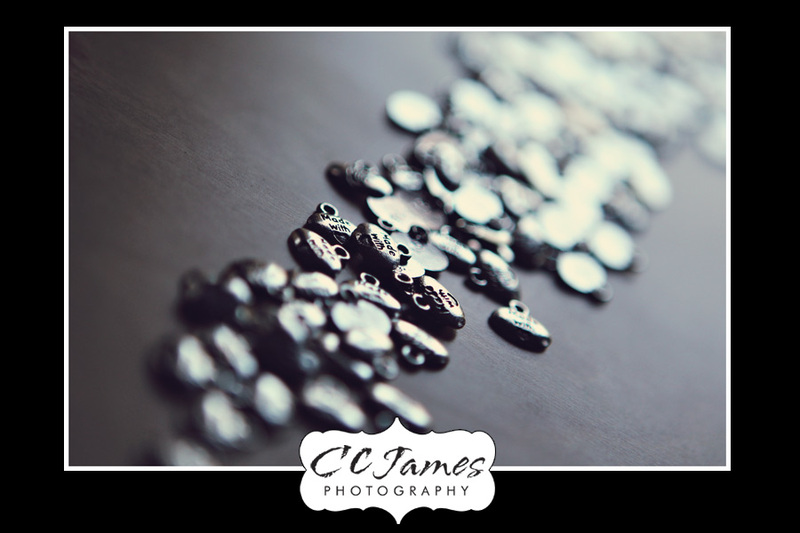 and even a NEW NAME for CCJames Photography! The end, or rather the beginning, is near! I can’t wait to share everything with you! Still so much to be done……..